We have been hearing rumors that Google are working on a larger 10 inch Android tablet, the Google Nexus 10, and not it is possible that Google could launch their new Nexus 10 device at their press event on the 29th of October. 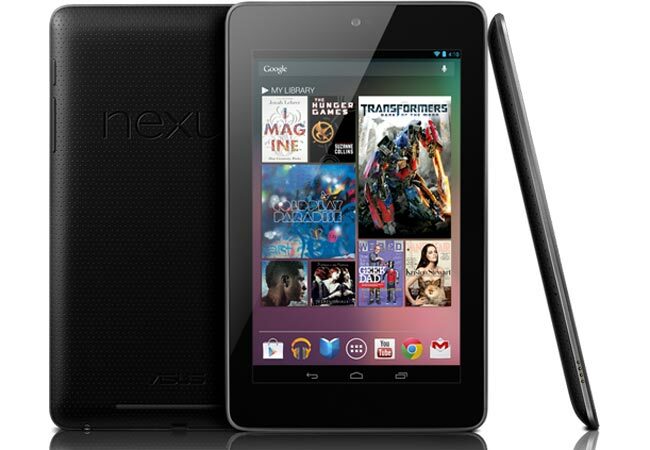 The Google Nexus 10 is rumored to come with a new version of Google’s mobile OS, Android 4.2 Key Lime Pie, and the device is apparently being made by Samsung and will feature a higher resolution display than Apple’s iPad. The Google Nexus 10 is expected to feature a higher resolution display than Apple’s iPad with a reported resolution of 2560 x 1600 with 300 pixels per inch and a 16:10 aspect ratio. As well as the new Google Nexus 10, Google is also expected to announce their next Nexus Android smartphone which is rumored to be the new LG Nexus 4, which will also come with Android 4.2.